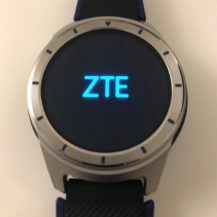 An independent source has exclusively filled us in on the details of ZTE's upcoming and first Android Wear smartwatch, Quartz. 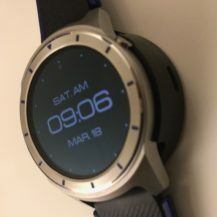 We last heard about this watch when it passed through the FCC in February, but we now have some more information, and even a few pictures of it up-close. 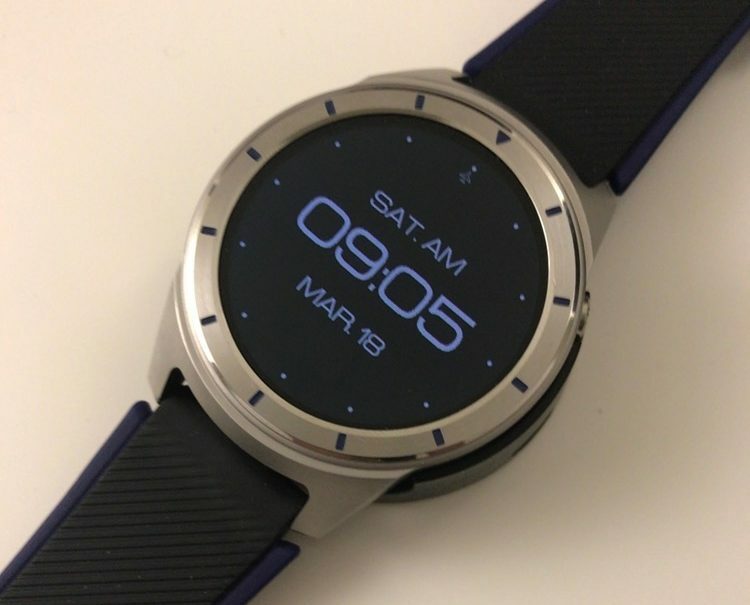 Quartz (model number ZW10) features a metal design with tick-marks on the bezel and a small button on the side. 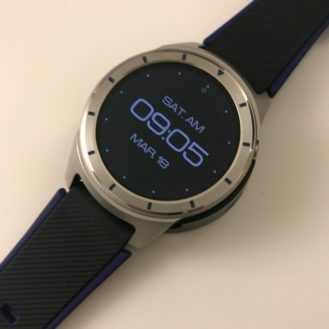 The bezel appears to have a slight floating effect over the body, and the band has a carbon fiber-esque pattern on it. We don't have any pictures of the bottom, but we know that there isn't a heart rate monitor. 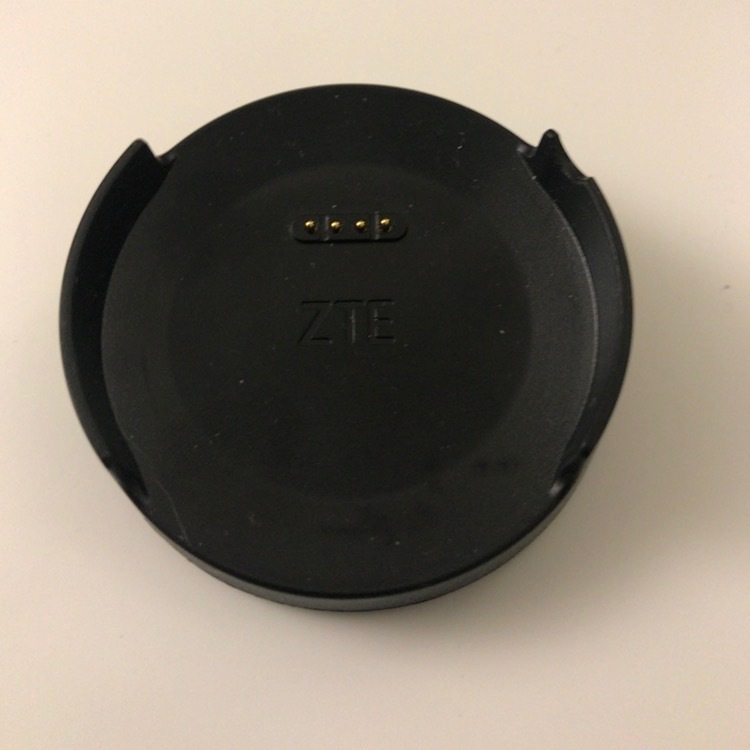 We also know that Quartz does not have NFC on board. 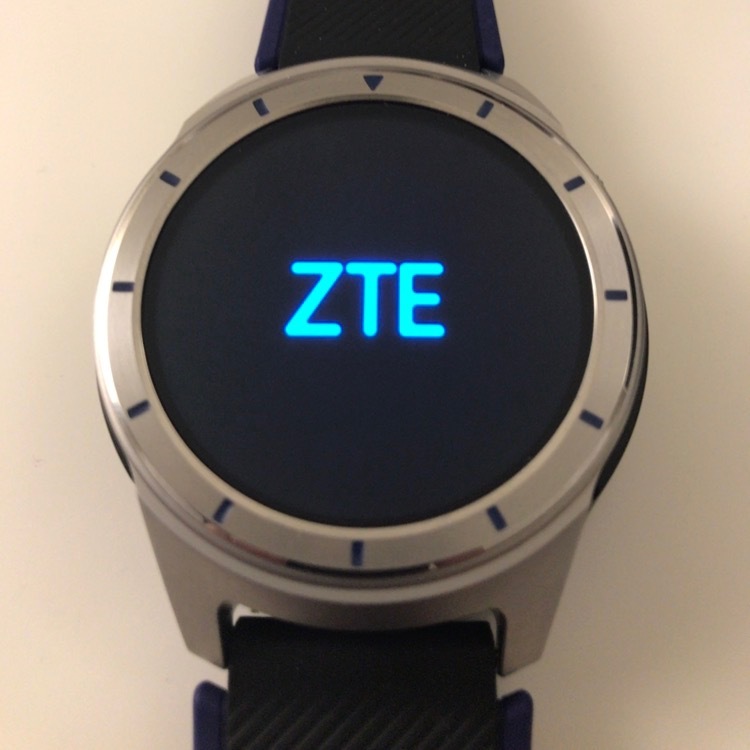 As we saw in the FCC documents, the watch does have 3G, but no LTE. And as many smartwatches do, it charges through a plastic four-pin cradle. The watch is currently running on Android Wear 2.0 atop 7.1.1 Nougat. 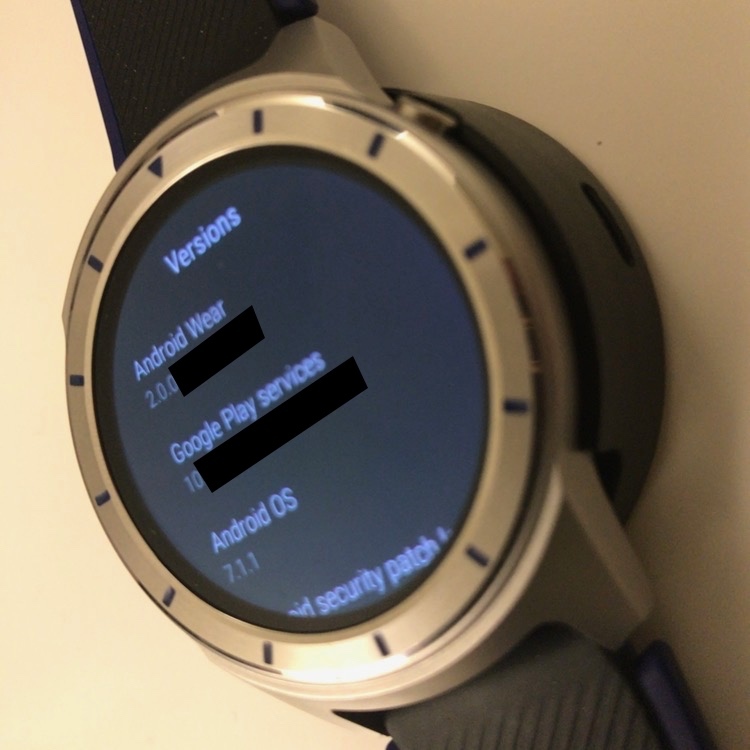 This is apparent through the settings menu, as well as the time in the boot sequence. 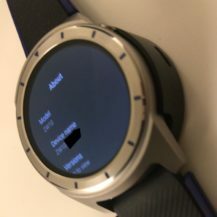 There doesn't seem to be a rotating crown to take advantage of this - unfortunate, as I found it quite handy on the LG Watch Style. 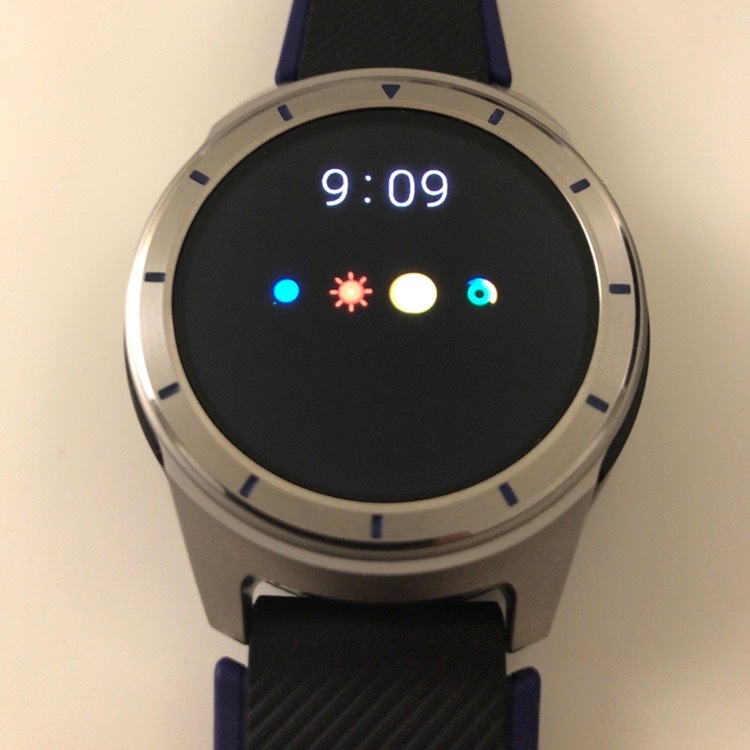 Wear 2.0 and 3G capabilities should allow the watch to function on its own, though this obviously isn't as ideal as LTE. 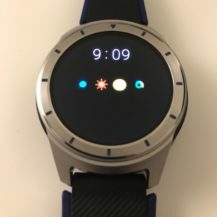 We don't have any pricing or availability info at this time, but considering how far along the watch looks to be in development, we wouldn't be surprised to hear official word soon.